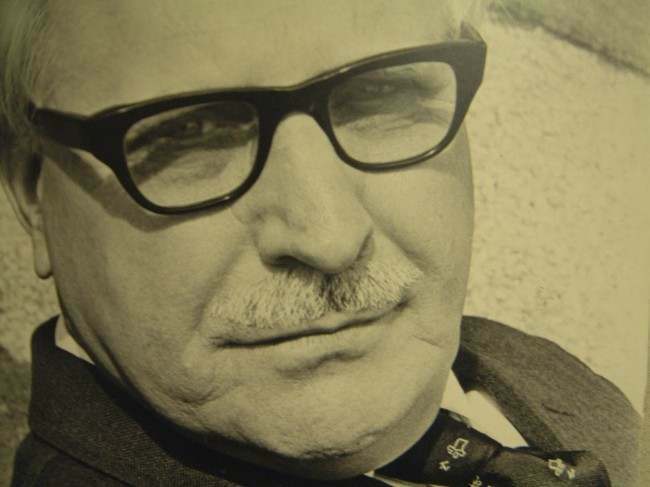 THE Toff, or to give him his proper name, the Honourable Richard Rollison, was the creation of the novelist John Creasey and first appeared in the tuppenny weekly crime magazine The Thriller in 1933. 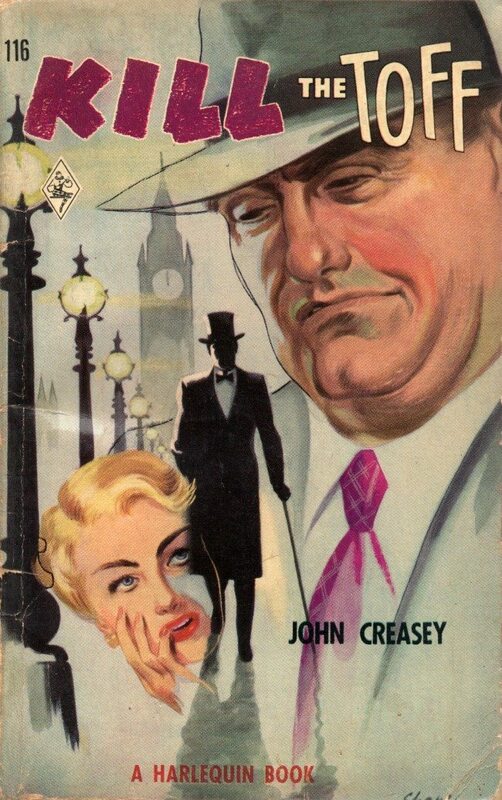 The first novel Introducing the Toff appeared five years later in 1938. 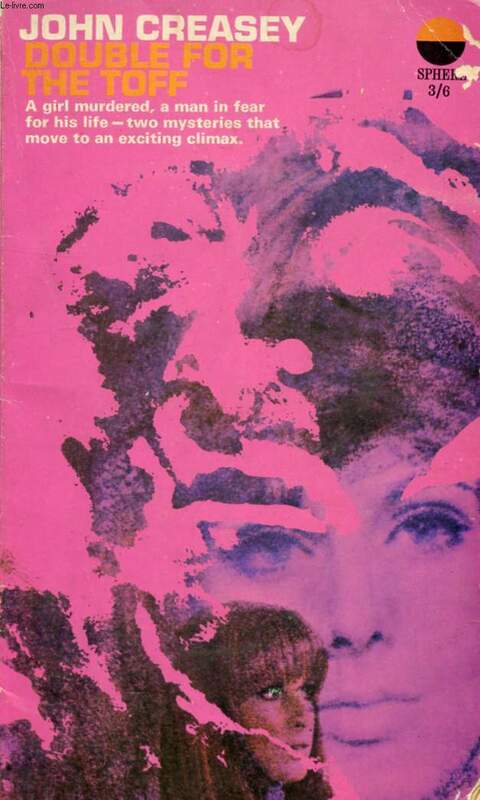 There were eventually fifty-seven books in the series the last of which, The Toff and the Dead Man’s Finger wasn’t published until five years after the author died in 1973. 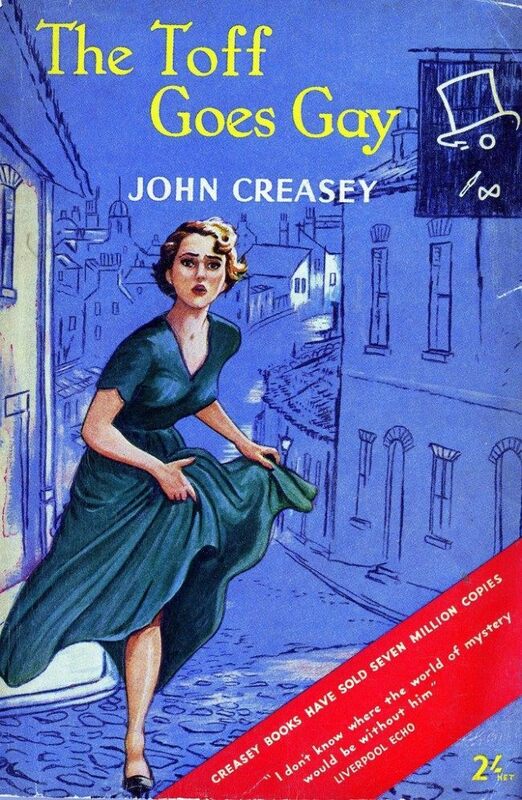 Fifty-seven novels is a lot of writing (Creasey occasionally published six Toffs in just one year) but actually it was just a fraction of Creasey’s output who, according to his publisher, is the 6th or 7th most prolific writer of all time. 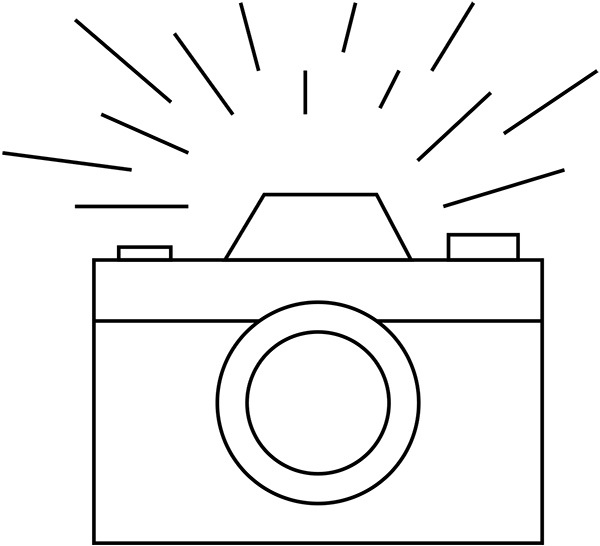 The word ‘Toff’ was originally East End London slang for a “stylish dresser or a man of the smart set,” The Oxford English Dictionary says that is possibly an alteration of ‘tuft’, an Oxford University term for a nobleman or gentleman-commoner and in reference to the gold ornamental tassel worn on the caps of undergraduates at Oxford and Cambridge whose fathers were peers with votes in the House of Lords. 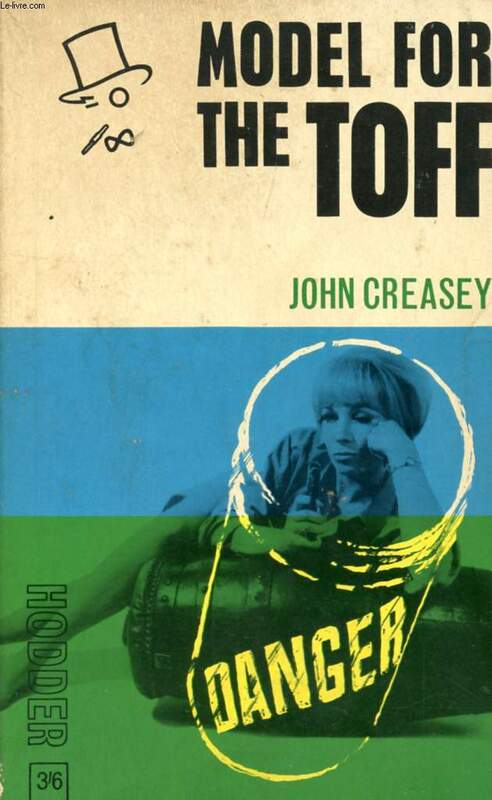 Creasey’s character The Toff has been described as a kind of “Saint with his feet on the ground”, but essentially Creasey used the Toff character to show how well a Mayfair man-about-town got on with his uncouth, uncultured working-class characters from the East End and that all people are the same under the skin. 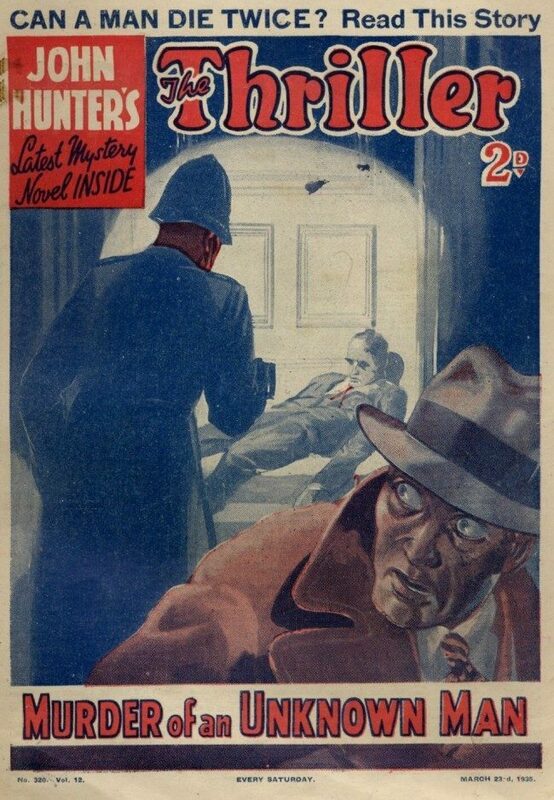 The Thriller magazine introduced The Toff to the public in 1933. 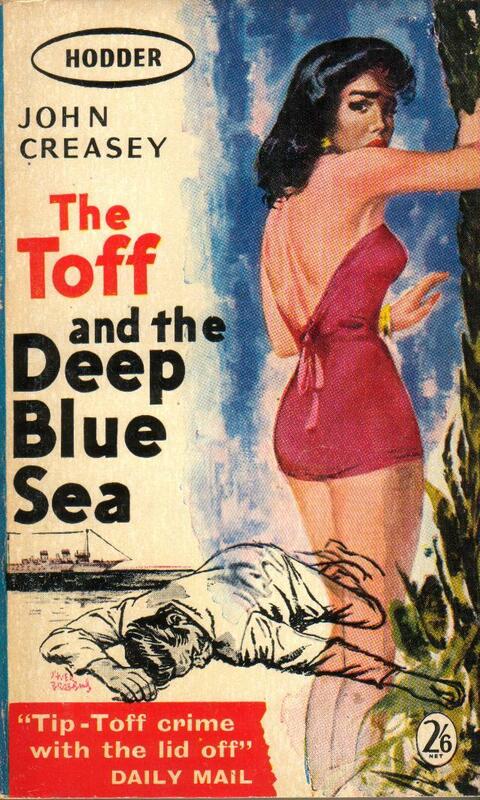 The Toff and the Deep Blue Sea, first published in 1955. 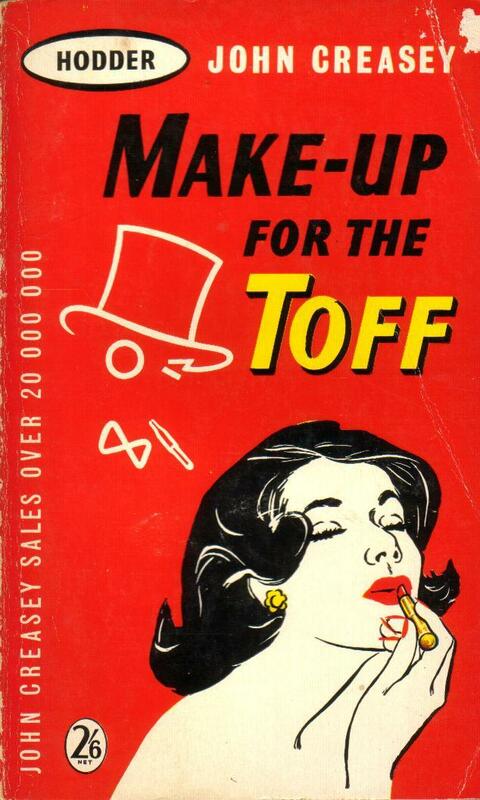 Make-Up for the Toff, first published in 1956. 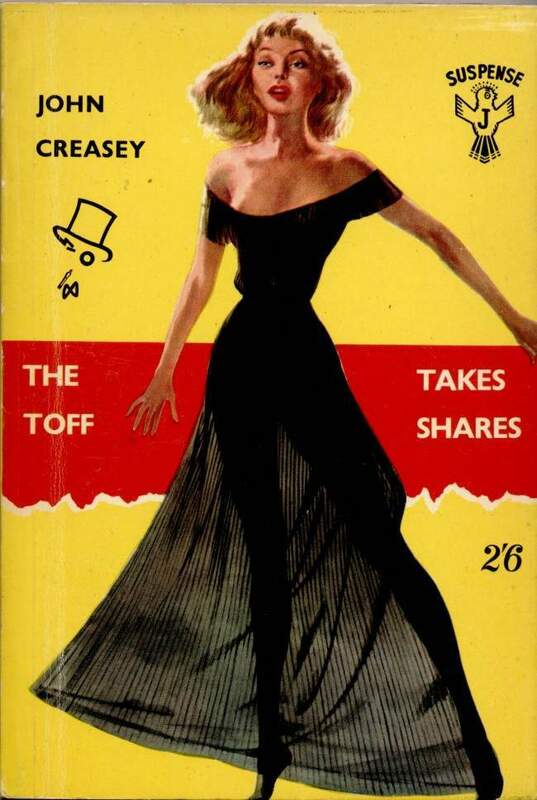 The Toff Takes Shares, first published in 1948. 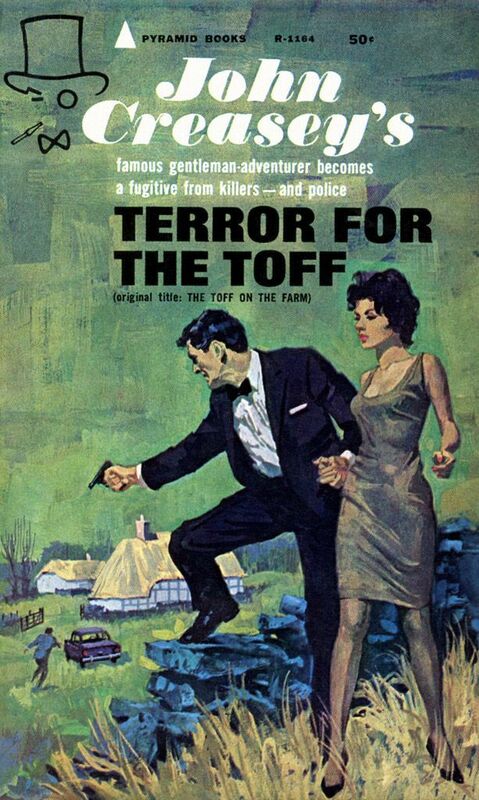 Terror for the Toff first published in 1958. 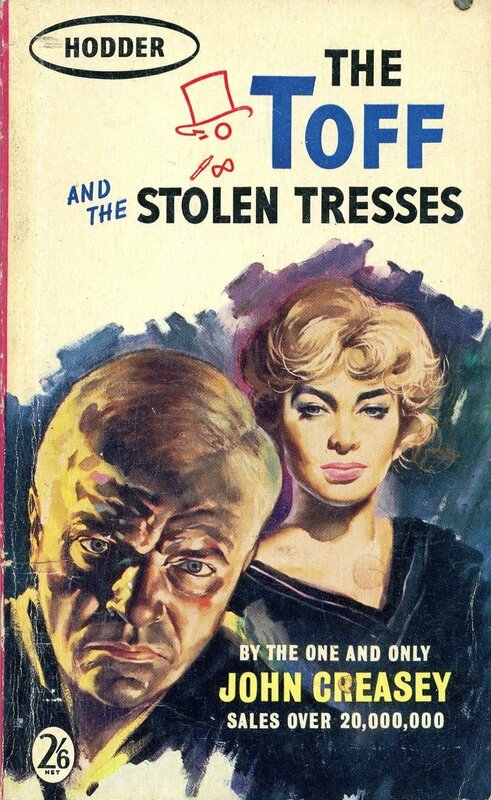 Double for the Toff, first published in 1959. 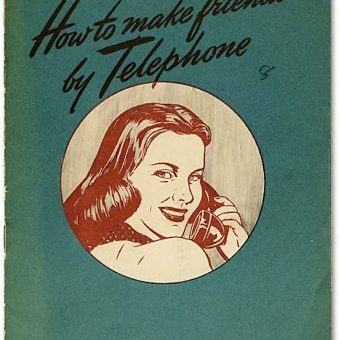 Model for the Toff, first published in 1957. 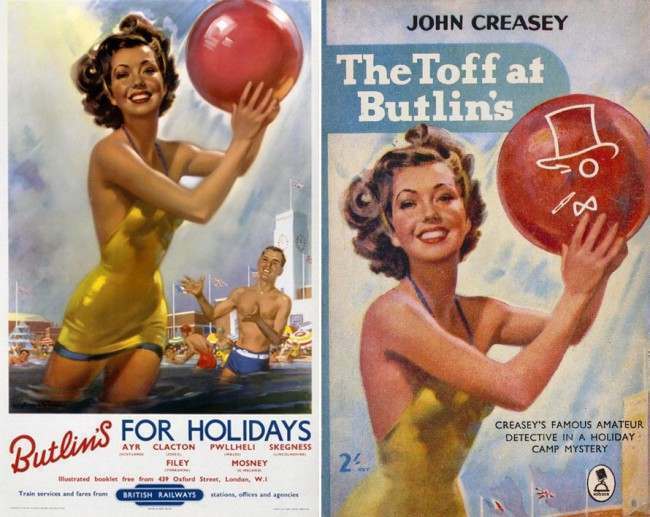 The Toff at Butlin’s, first published in 1954. 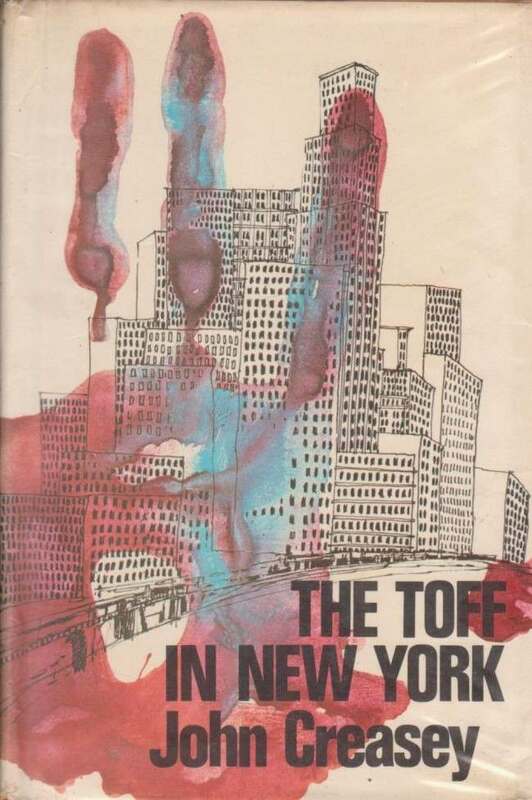 The Toff Goes Gay, first published in 1951. 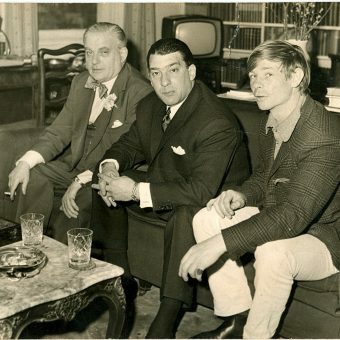 The blurb on the back goes “To solve a murder in the London’s East End the Toff must go to Paris and be furiously gay in the face of death to solve the crime”.